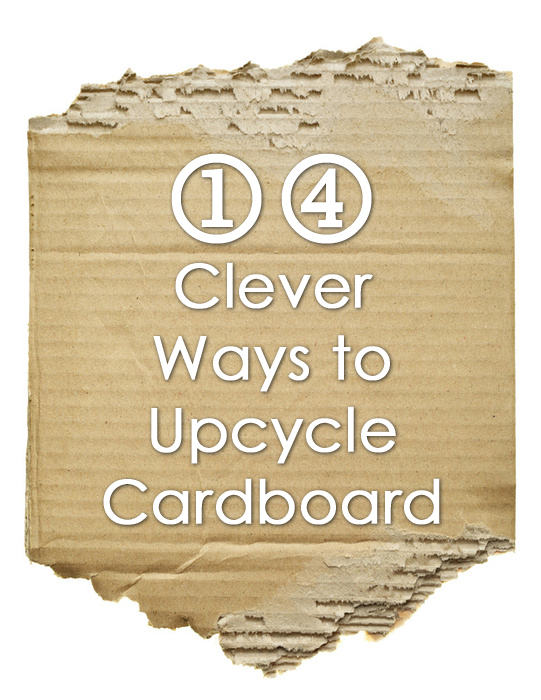 There are lots of great ideas to upcycle cardboard, so before you throw them into the trash may want to use them back and create something new? Studies show That cardboard boxes are the material of choice for 90 percent of products shipped in the United States, because cardboard does not lose its usefulness once the packages have been opened. Specially for You we have collected only the best ideas for using cardboard. Projects are easy to be done, so none of you will have no problem with them. Make this simple recycle card board vase from waste packing cardboard boxes.